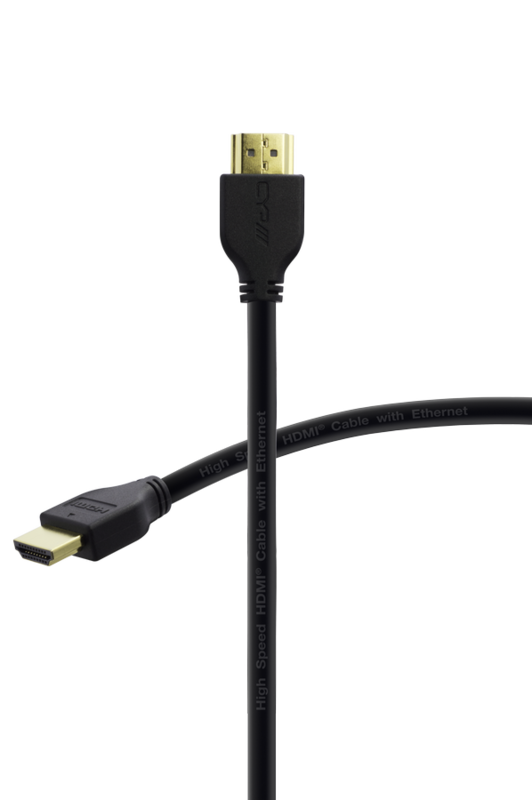 HDMI2-103-US är en ny HDMI kabel från CYP/// som lämpar sig bra när det finns lite plats på installationsplatsen eller där kabeln skall dras. 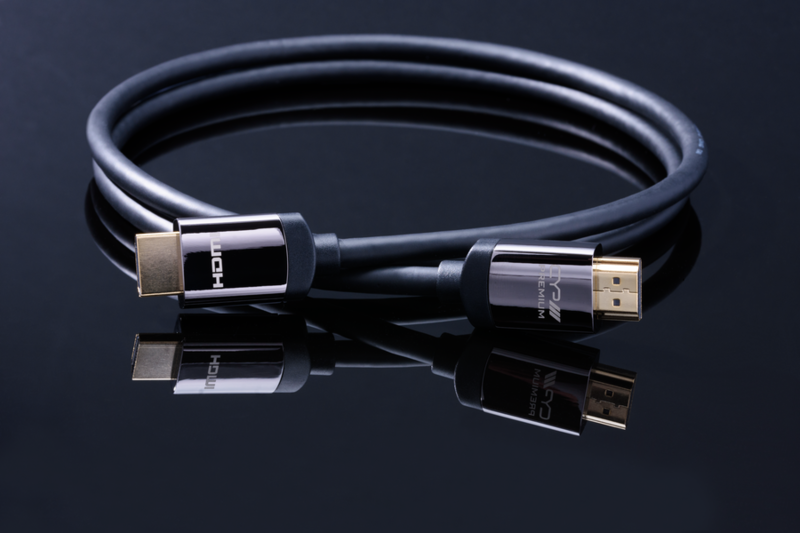 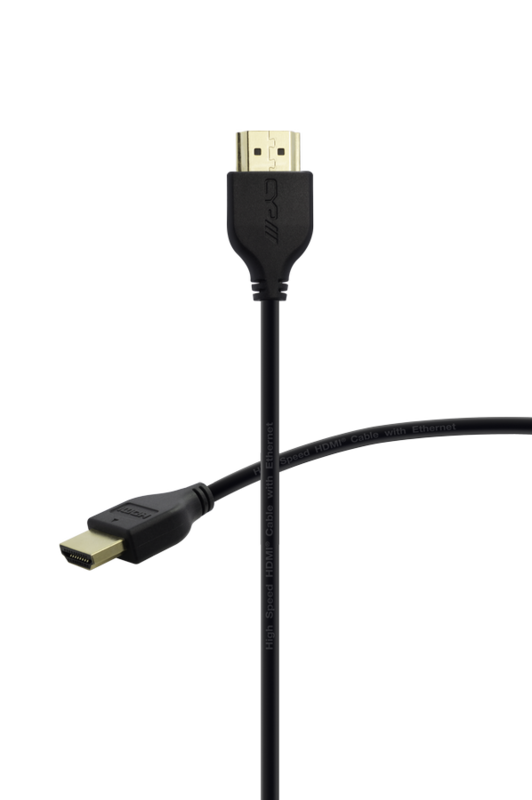 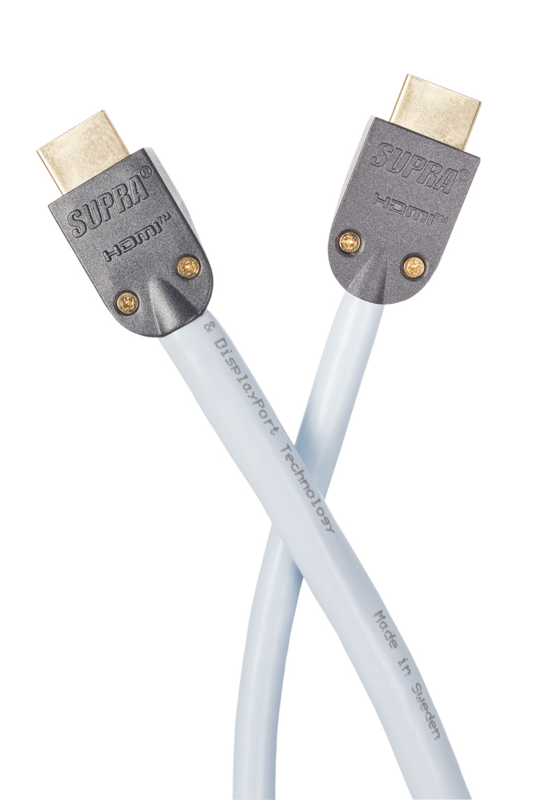 ?For installations where space is a premium, such as wall-mounted flat-screen TV's, our latest Ultra Slim HDMI cable range offers the same high speed performance in a far more discreet package. 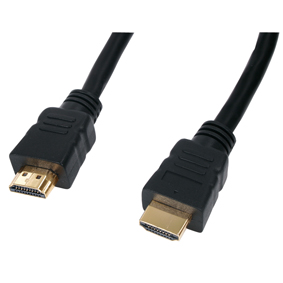 Sporting the same specification, compatibility, and reliability as the High Speed with Ethernet HDMI cable range, Ultra Slim HDMI cable cables are available in 0.5m, 1m, 1.5m, 2m and 3m lengths.